My name is Annette. 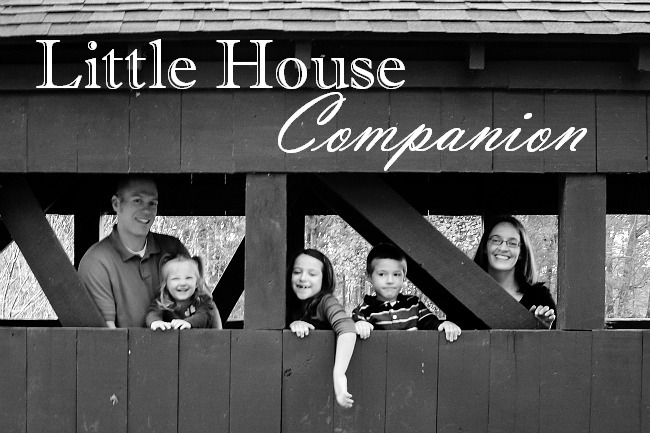 I created the Little House Companion to document my thoughts and share about within the context of the Little House books. 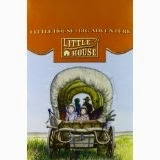 I appreciate how historical fiction, like the Little House books, help me to understand the past better. The Little House Companion combines my love of learning, researching, and teaching with the Little house books I enjoy so much. I look forward to digging into the books with you. As a former teacher, I enjoy discussing good literature. I intend to share printables and activities with you at the Little House Companion, as well as personal insights. 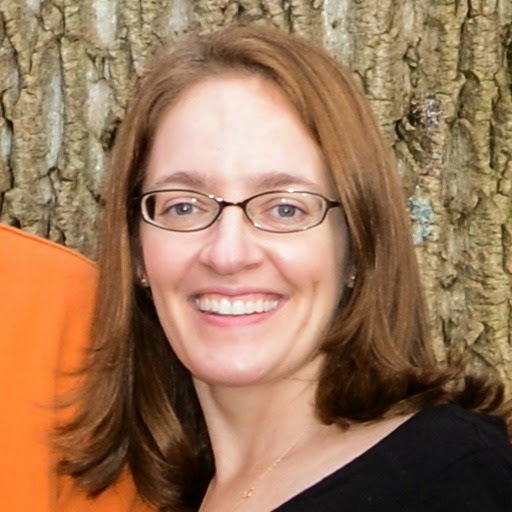 I'm an educator at heart and now have a passion for writing, too. When my oldest child was born in 2006, I left the classroom to stay home with my children. I continue to teach children and adults outside of the classroom. It was in 2009 that I began my first blog and found my writing voice. Most recently I've been blogging about home and family matters at This Simple Home. I am also a freelance writer. Thank you for reading the Little House Companion and getting to know me a bit better. If you haven't yet read about what the Little House Companion's goals, please do so at the link. Please consider leaving a comment or email me with any feedback or questions. 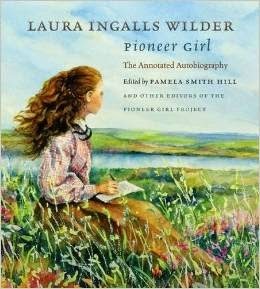 If the Little House books interest you, subscribe by email so you don't miss a post. (Be sure to confirm your email subscription.) Thank you!